March to the 19th is going to change the way we see and do women’s history, and we need your help. Change starts at the frontlines. With the people who collect, preserve, and interpret. With the people who decide whose story gets told. In 2016, we will have four Bootcamps across Tennessee to train and empower museum and history professionals who want to rescue and share women’s history. Are you ready to empower the people who decide whose story gets told? When your company supports a Bootcamp, you are getting a grassroots campaign off the ground that is going to change the way we see and do women’s history in Tennessee. Your company’s support makes sure that museum and history professionals receive the proper training and tools they need to do better women’s history, for all of us. Contact President/CEO Rebecca Price when you are ready to empower the people who decide whose story gets told. Download the full Bootcamp Sponsorship prospectus here. Each Bootcamp will draw an anticipated 100-150 museum and history professionals. All 4 Bootcamps have an anticipated total reach of 400-600 professionals. Chick History’s international digital audience, including website and social media accounts, reaches over 5,000 individuals and generates over 43,000 impressions per a month. Invitation for 1 representative to exclusive VIP Reception the evening before the Bootcamp at a signature locale. 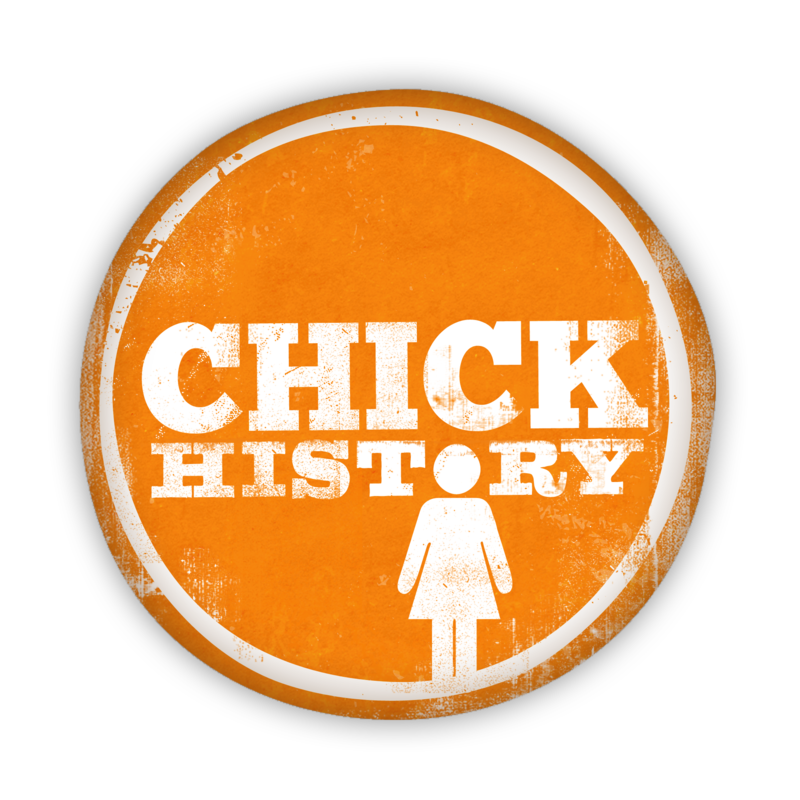 Premiere placement of logo on Chick History website. Thank you and sponsorship recognition throughout event by MC.